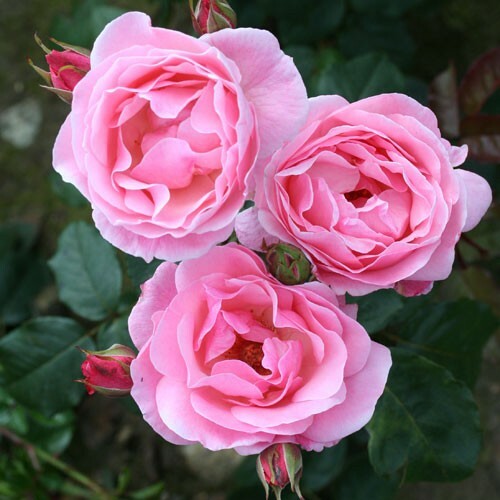 Confused about rose classification? 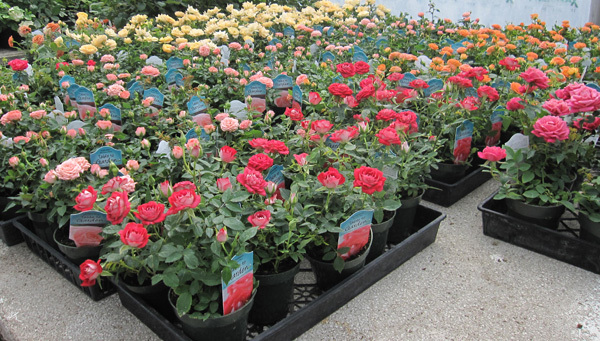 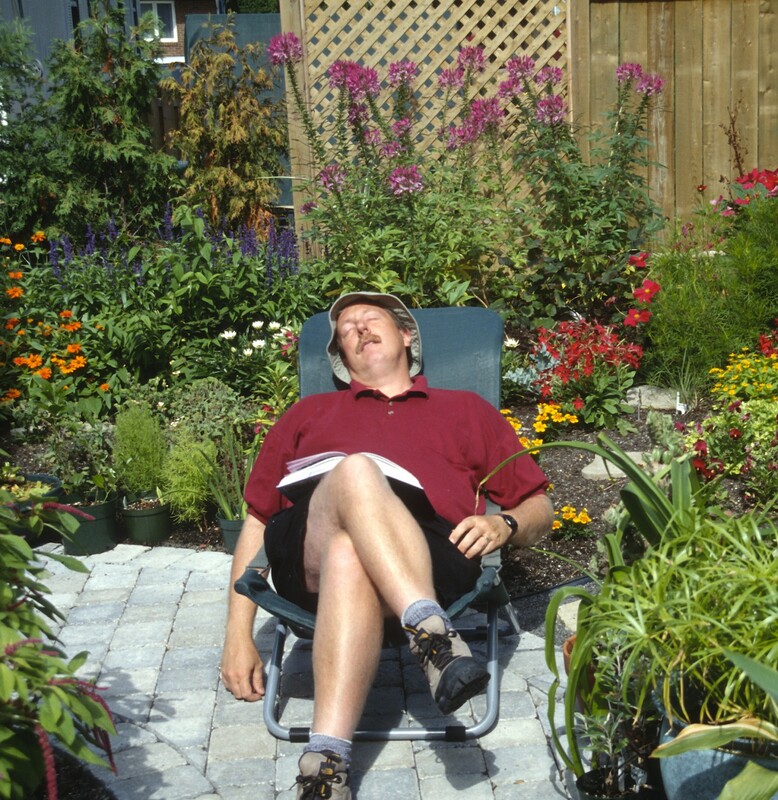 Is that rose a hybrid tea or a floribunda? 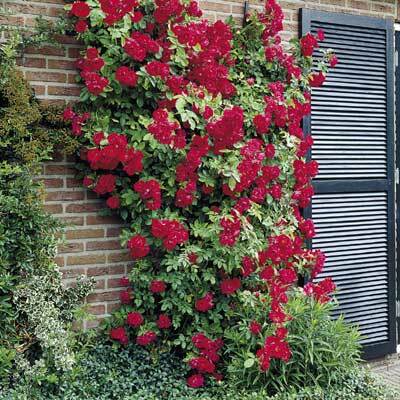 Or perhaps an old garden rose? 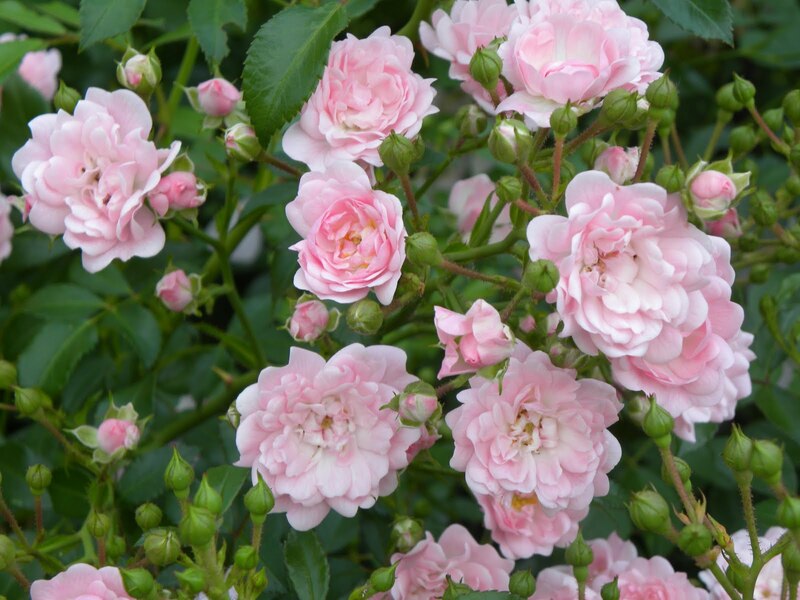 If you’re lost, here are a few quick and easy pointers to lead you in the right direction: just the right thing to bone up on before you head to the Rose Show! 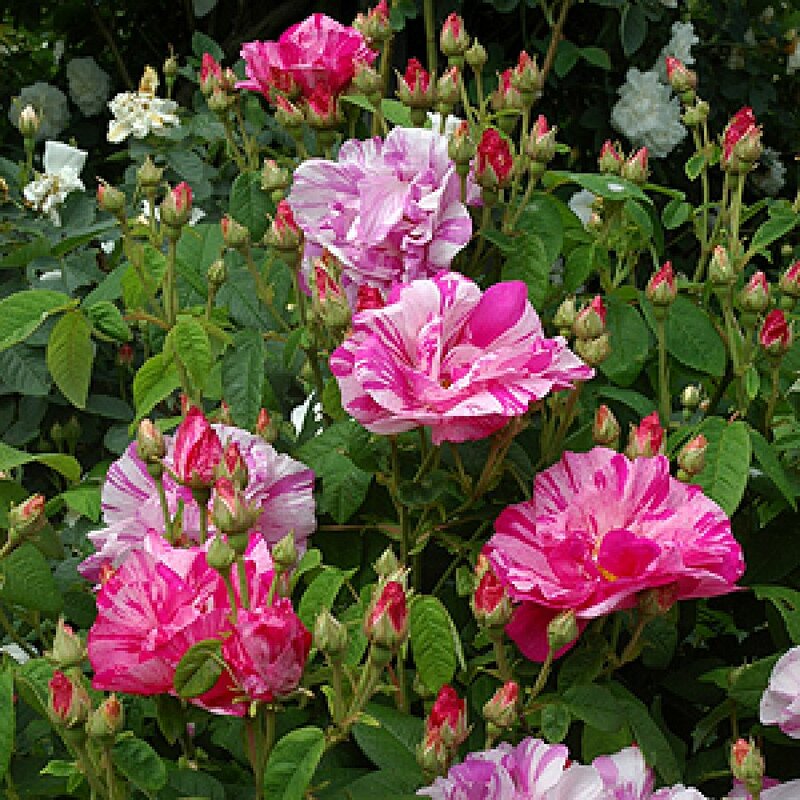 • many subcategories: gallica roses, damask roses, moss roses, etc. 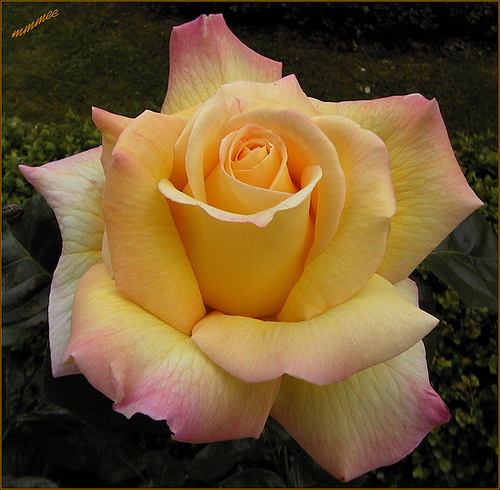 Hybrid tea ‘Peace’: note the high center. 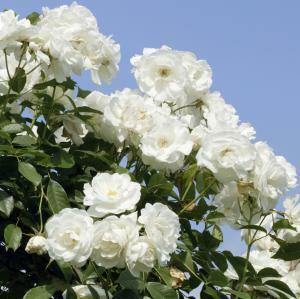 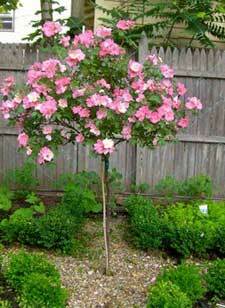 *This group includes, according to most definitions, English roses (David Austin roses), landscape roses, etc. 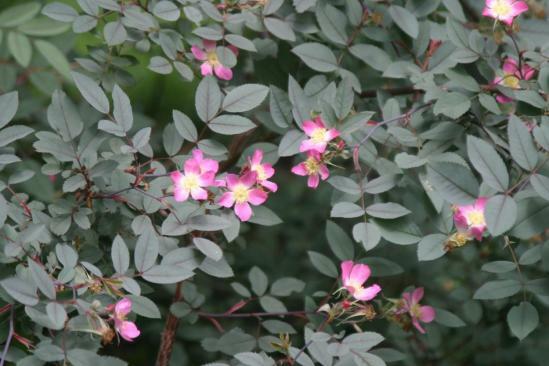 • all other characteristics are highly variable; flower size, abundance, appearance, rebloom, hardiness, etc. 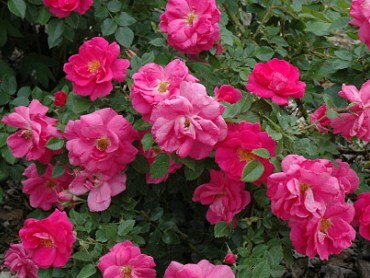 Can be seen as a subset of climbing roses.